I adore list making. Truly. Nothing makes me happier than creating a list then marking it off as each task is completed. Give me a job, a crisp pen, a fresh notepad and I’m a happy girl. Maybe that’s why Christmas is one of my favorite times of the year. It’s all about making a list and checking it twice! Let me help you mark names off your Christmas list and give your holiday budget a major boost! 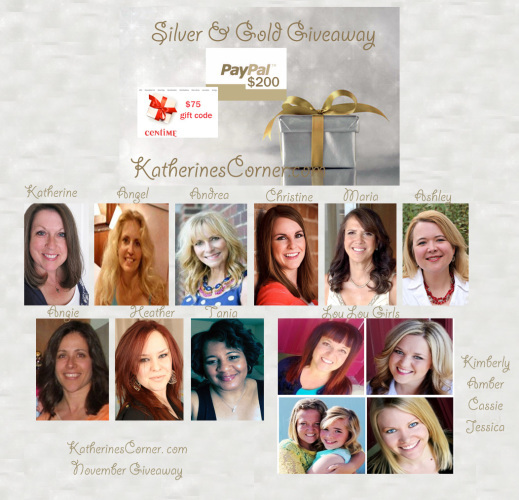 I am joining my friend Katie from Katherines Corner and many other fabulous ladies for The Silver and Gold giveaway. 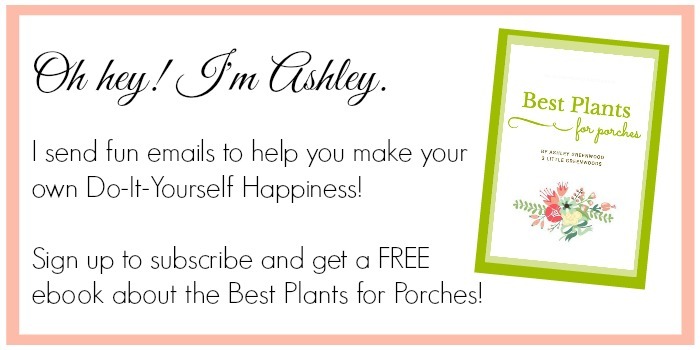 It is just in time for the holidays! 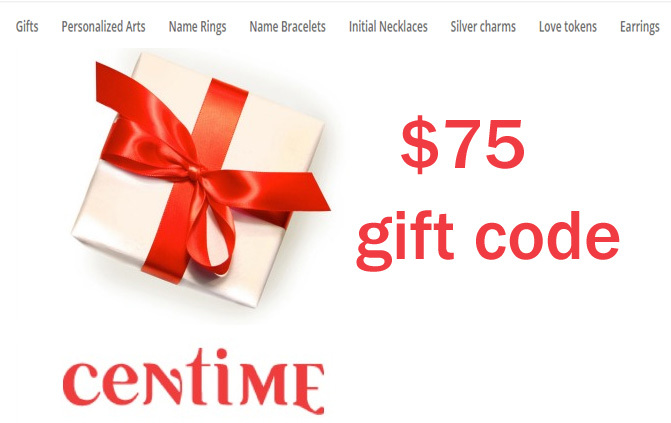 $75 Gift code for Personalized Jewelry and/or personalized Art and $200 in PayPal Cash! 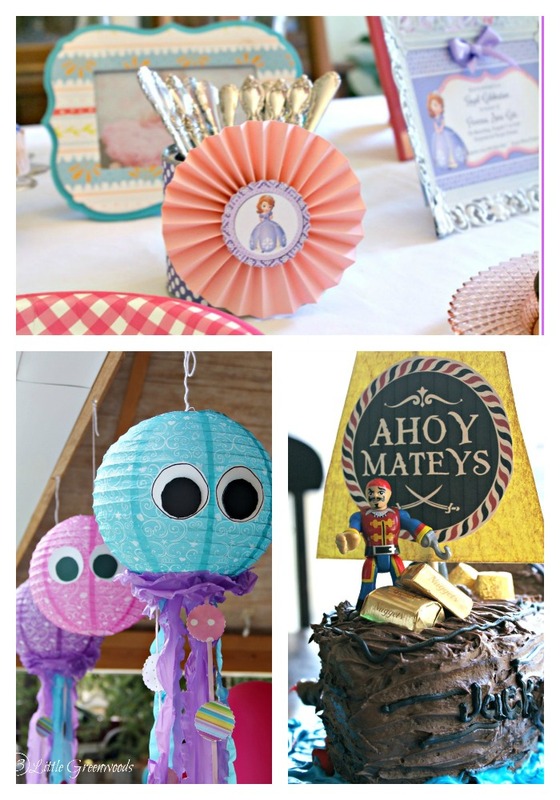 Just in case you haven’t heard of Centime Gifts let me share a few of my favorite finds from their site. My brother’s family just welcomed a new puppy to their family. How precious would a portrait of their Beaugard be as a Christmas gift? The personalized wedding poster makes a great gift for newlyweds or couples who have been married for years. But my favorite is the personalized house portrait. 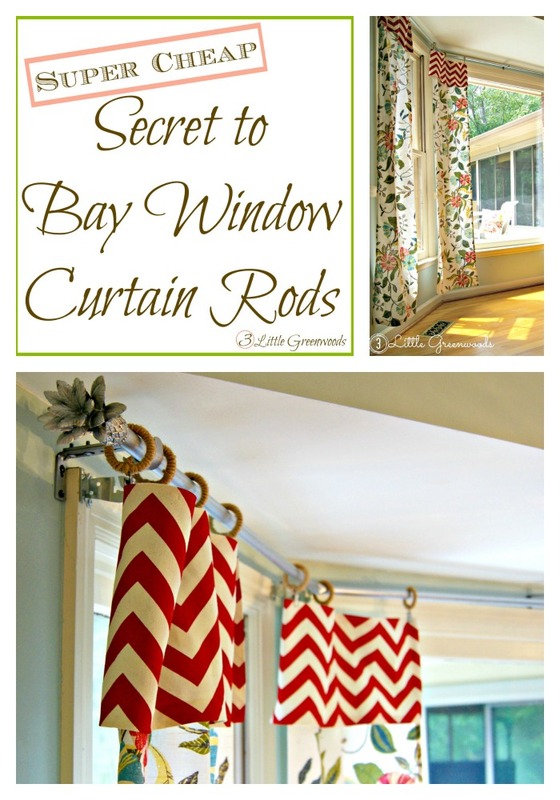 I would love to have one for each of the four homes we have lived in. 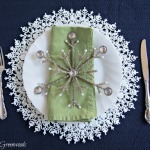 Katherine’s giveaway sponsor is also providing a 20 percent discount code for your holiday shopping. Please use discount coupon code “KATIEOFF20” it entitles you to 20% off your entire purchase before the giveaway ends on November 30th, 2014. Note-code cannot be combined with any other offers discounts/vouchers/promotions. Entering is easy, log into the entry form using your email address or facebook and click on the first entry on the rafflecopter form. Please read the terms and conditions and write yes. 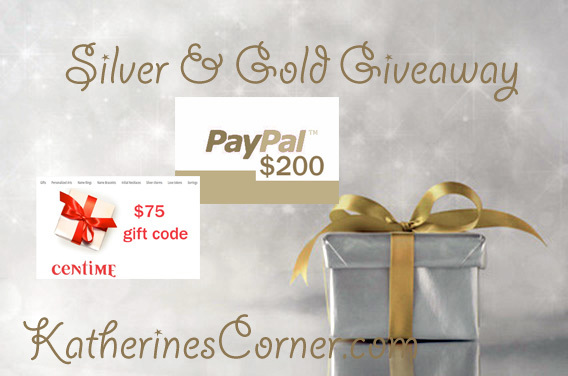 Follow Katherines Corner via email ( this will be verified) and her blog partners and enter as many bonus entries as you would like. 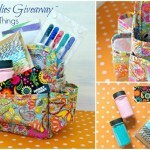 Copy the button for the Giveaway below and paste it to your blog with a link back to the giveaway for extra entries. Or copy the code from Katherine’s sidebar ( remember to let her know where to find it ). Let me help you mark names off your Christmas list and give your holiday budget a major boost! 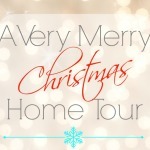 Ultimate Holiday Giveaway ~ $175 to Target! 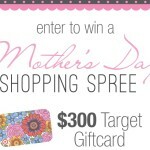 Moms Are Amazing Cash Giveaway! Come Show Off with Show Me Saturday! Angel wing pendant is something I would choose. 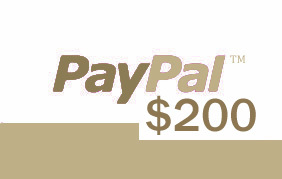 I would use Paypal for date night with my husband. Hey Honey! Dates with husbands are always an awesome thing! Thanks for entering!